Aluminium Frame Pool Broom 460mm (18"). Super strong and high quality pool broom made to last. 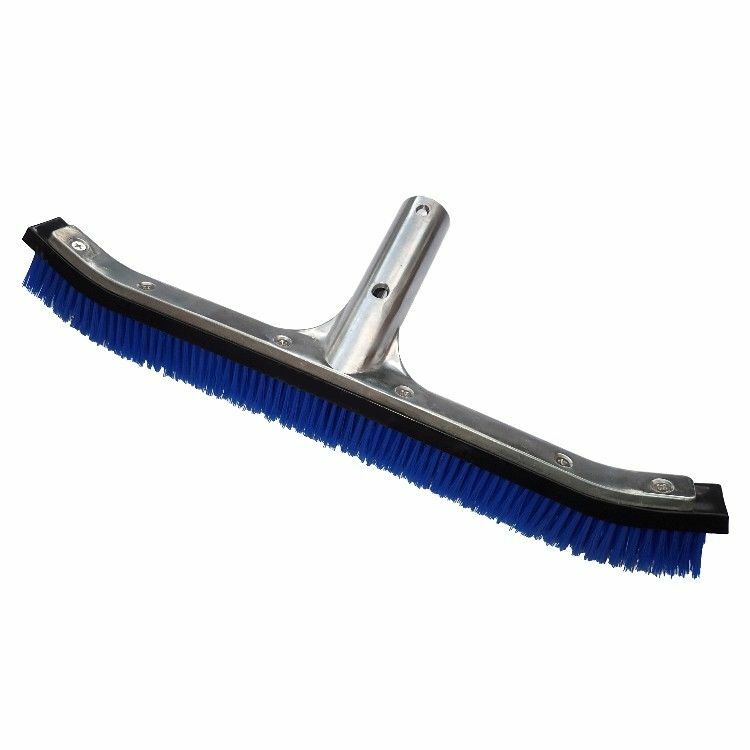 This pool broom is ideal for cleaning pool floors and walls. Fits standard telescopic poles (goes outside the pole).